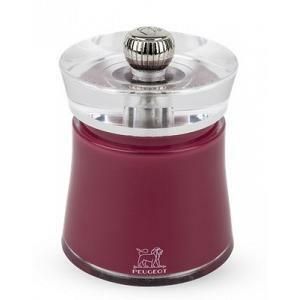 The super cute Bali salt mill from Peugeot stands 8cm / 3.15 inches tall and is made from crystal clear acrylic with a blush pink base. 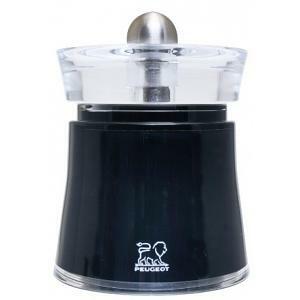 It features a 2 stage grinding mechanism made of case-hardened steel, specially treated to keep the teeth razor sharp and to protect from corrosion. 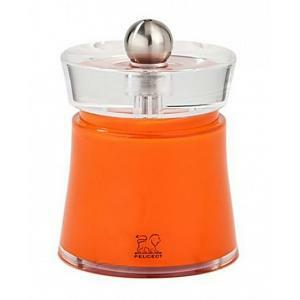 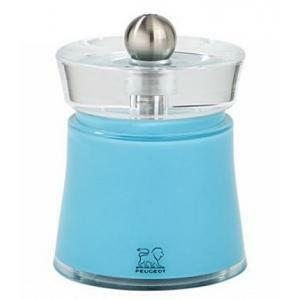 The gorgeous salt grinder has a fully adjustable grinding mechanism. 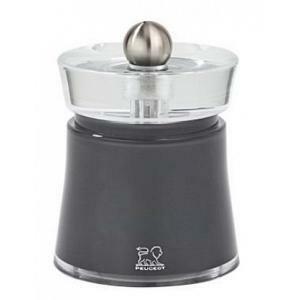 Simply turn the stainless steel top nut to the left for finer grinds, or to the right for coarser grinds. 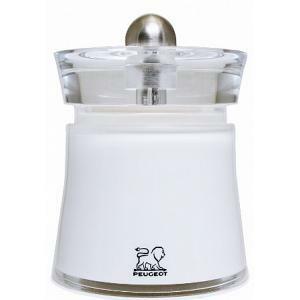 The Peugeot salt mill was made in France and has a lifetime warranty.